We carry a variety of plugs and tunnels in different materials including stone, glass, and wood. Swing by the shop to see what we have in stock! Prices vary from $10 - $30. Feel free to ask our piercer any questions you may have on stretching your ears and finding the right size. We sell all manner of basic body jewelry available for change outs of healed piercings. 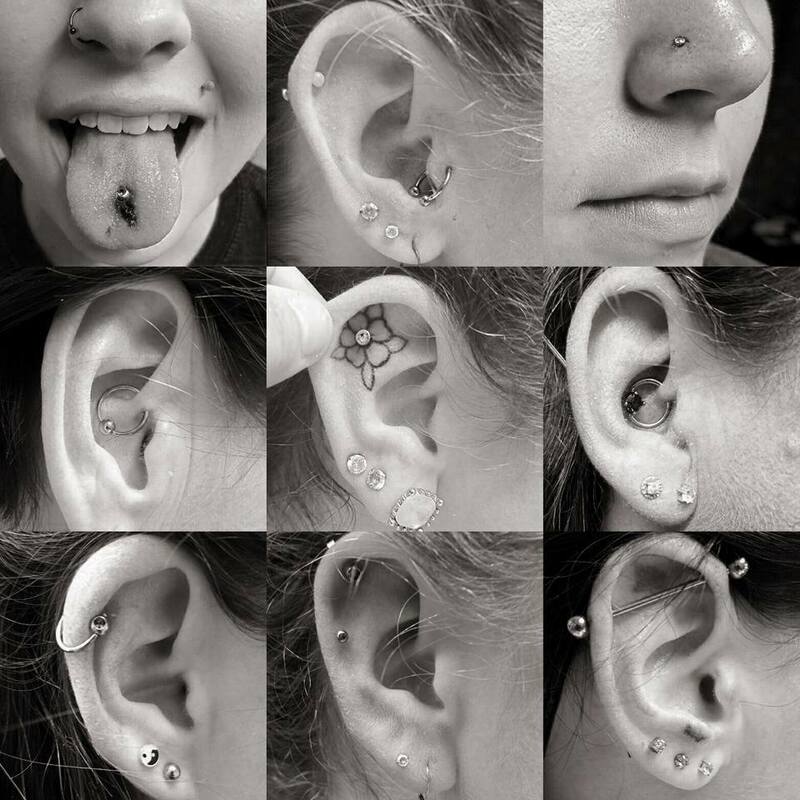 Ask our piercer to see what's in stock. All of our jewelry is $10, replacement balls are $5. If you need help changing out your jewelry, our piercer is more than happy to help you! Change-outs are $10.